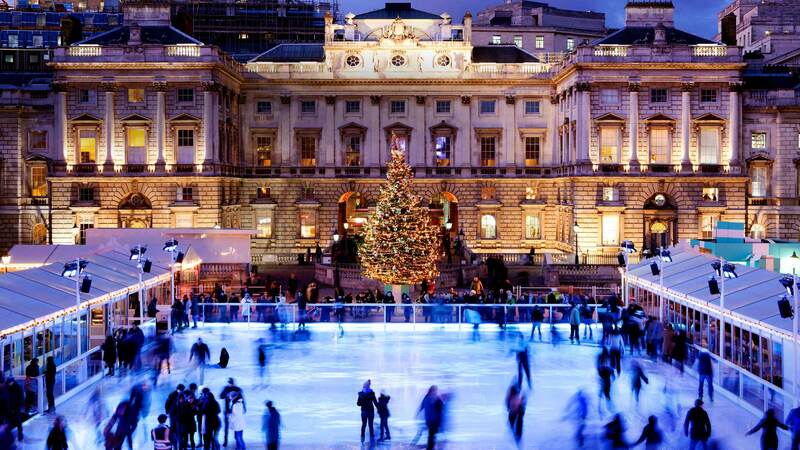 “Skate at Somerset House with Fortnum & Mason offers a host of seasonal experiences on and off the ice. 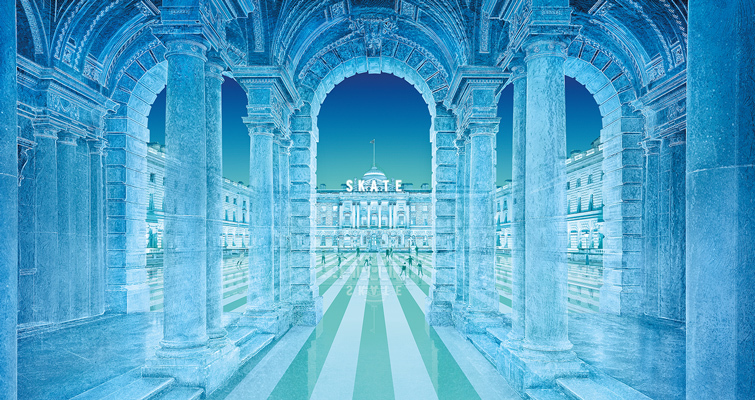 During the day, skate in the beautiful splendour of Somerset House’s neoclassical courtyard. After dark, the rink hosts some of the best international clubs and festivals at our exclusive Club Nights. 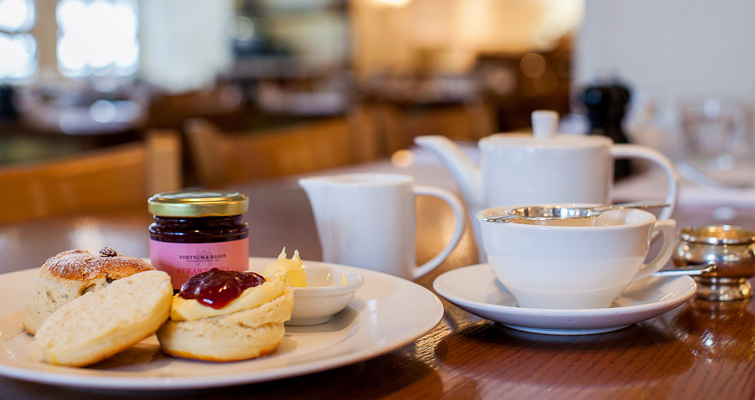 Après-skate, enjoy a cocktail, indulgent fondue or tasty treat from Fortnum’s Lodge or the Skate Lounge. 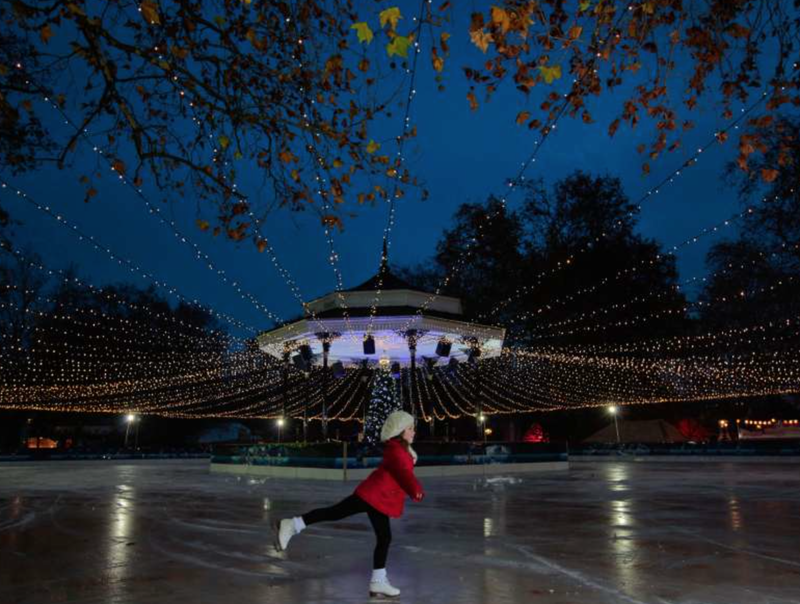 “Put on your ear muffs, gloves and skates, grab a steadying hand (if needed!) 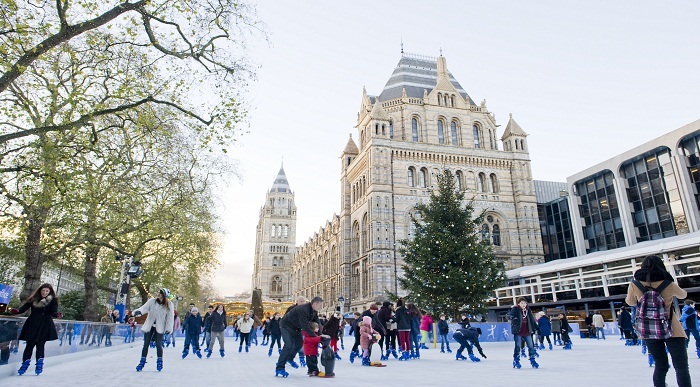 and have some festive fun on the ice in glorious Tudor surroundings. 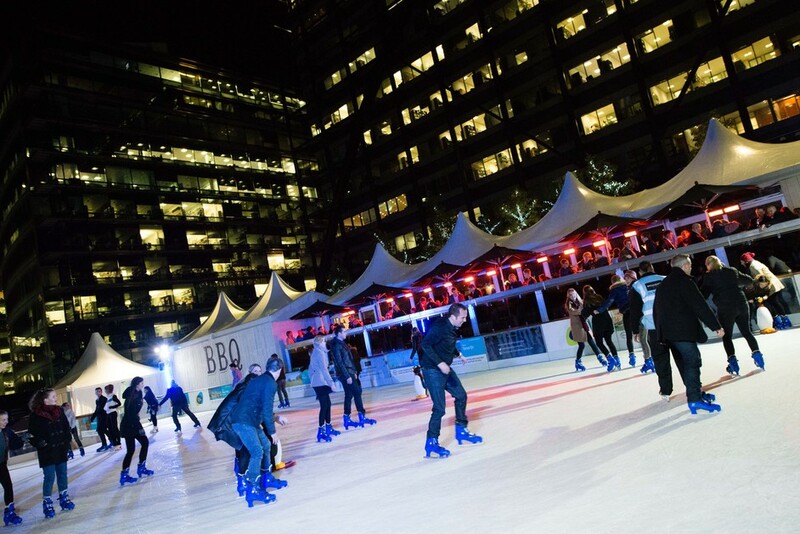 “Skate in the heart of the City of London at Broadgate’s magical ice rink this winter. 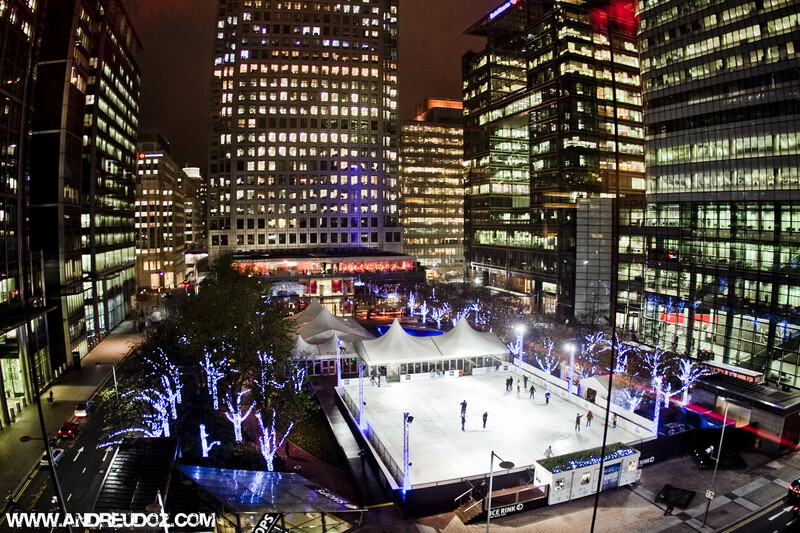 Just a two-minute walk from Liverpool Street Station, London’s longest running outdoor rink is surrounded by shops, bars and restaurants and just a stone’s throw away from Spitalfields Market. Are you planning to go skating this year? 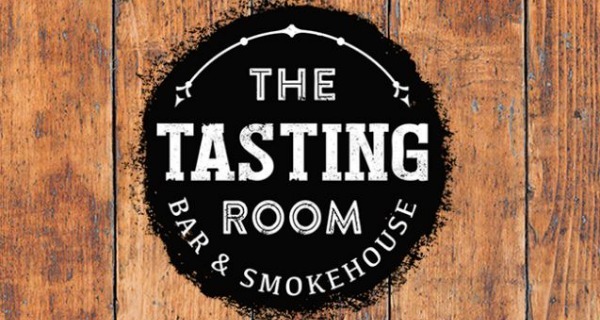 Perhaps I’ll see you there…. Ooh, this is fantastic! 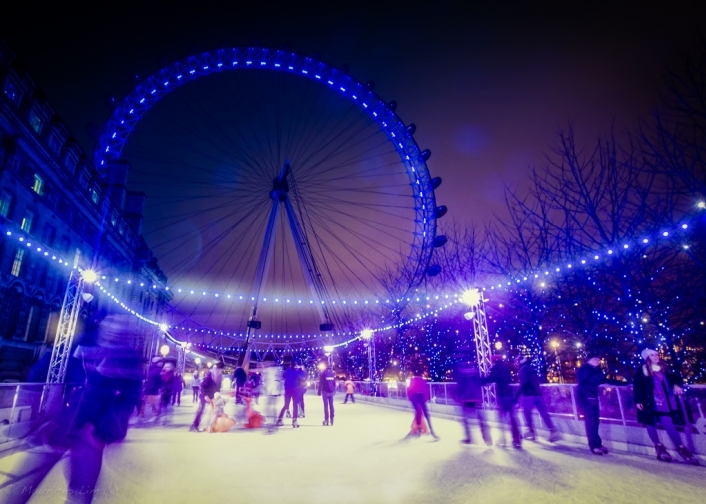 When I was in London last year in November we went ice skating at Somerset House and it was so wonderful. I really wish I was returning this winter because I’d love to visit the others! 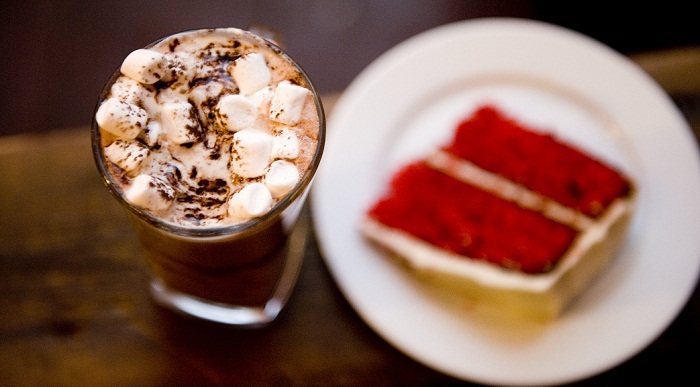 These all look so cute, it’s making me want to go to London around Christmas time. In my town we only have a a really small, non slippery one.